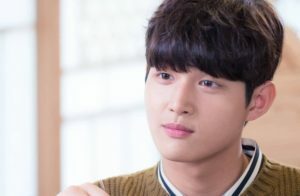 Debuted just after he graduated from high school in JTBC’s The Awl, Lee Seo-won’s career moved in the progressive state as he acted in dramas with famous stars, namely former Miss A’s member and the breadwinner of JYP’s Entertainment Suzy, Red Velvet’s Joy, and former KARA member Han Seung-yeon. 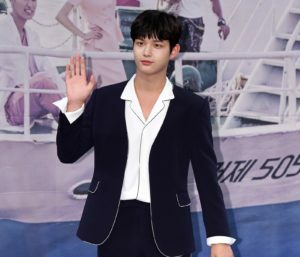 Starting as the guest role and supporting roles, Lee Seo-won was trusted to act as the lead actor of MBC’s medical drama Hospital Ship along with senior actress Ha Ji-won. In addition, he was nominated as Best New Actor on the 36th MBC Drama Award in 2017, making him be a promising young actor in current South Korea’s entertainment industry. 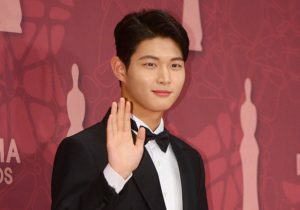 In this article, Channel-Korea will tell you all about Lee Seo-won, including his personal profile, the list of his dramas, movies, and TV shows, and popular rumors. So, stay tuned! As explained in his personal profile above, Lee Seo-won was born in 1997. According to the Korean Age System, in 2018, Lee Seo-won’s age is 22 years old while according to the International Age System, Lee Seo-won is 21 years old. In addition, Lee Seo-won is considered a tall guy with a height of 178 cm, whereas his weight is 64 kg. 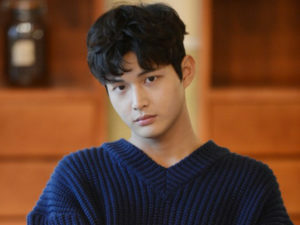 Lee Seo-won appeared for the first time on The Awl. Then, the flow of his career escalated quickly as he occupied supporting roles and main roles in dramas alongside global Hallyu stars such as Suzy, Red Velvet’s Joy, Han Seung-yeon, and Ha Ji-won. 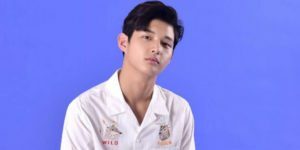 Here, you may check the list of Lee Seo-won’s dramas, films, and television shows! 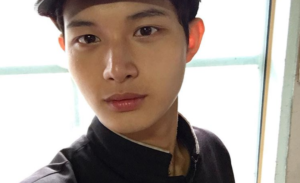 Did Lee Seo-won Have Plastic Surgery? Just like other Korean celebrities, Lee Seo-won cannot avoid the accusation of having plastic surgery. While we think that his face has not changed since his debut, it cannot be confirmed for certain until we compare his pre-debut and present pictures. Let’s see the pictures of Lee Seo-won when he just started his career below!